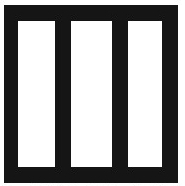 Do Taylor, Jeremy and Hayley have this picture tattooe? [HQ] 파라모어 - Ignorance 음악 Video 미리 보기 ! !